We're the leading provider of residential and commercial emergency pest control, pest management and exclusion services throughout Greater Pittsburgh and for businesses throughout all of Western Pennsylvania, Eastern Ohio and the West Virginia panhandle. Whether you own a home or operate a restaurant, hotel, nursing home, healthcare facility, school or university, office complex, apartment complex, HOA property management company or any other type of commercial, industrial or municipal business in West Mifflin, Sewickley, Coraopolis, Fox Chapel, Tarentum, Allison Park, Shaler, North Hills, South Hills, Bethel Park, Mount Lebanon, Clairton, Homestead, Monroeville, South Hills, North Versailles, White Oak, Cheswick, Bridgeville, Upper St. Clair, Elizabeth, Swissvale, McKees Rocks, Wexford, or any other area throughout Western PA, our licensed technicians are trained to identify, eliminate and guard against any type of pest infestation, including bed bug services, bird, fly, mosquito, mice, rat and termite control, floor drain cleaning and much more. Warren Buffet once opined that, "Problems in a company are like cockroaches in a kitchen." We find the opposite to be just as true. 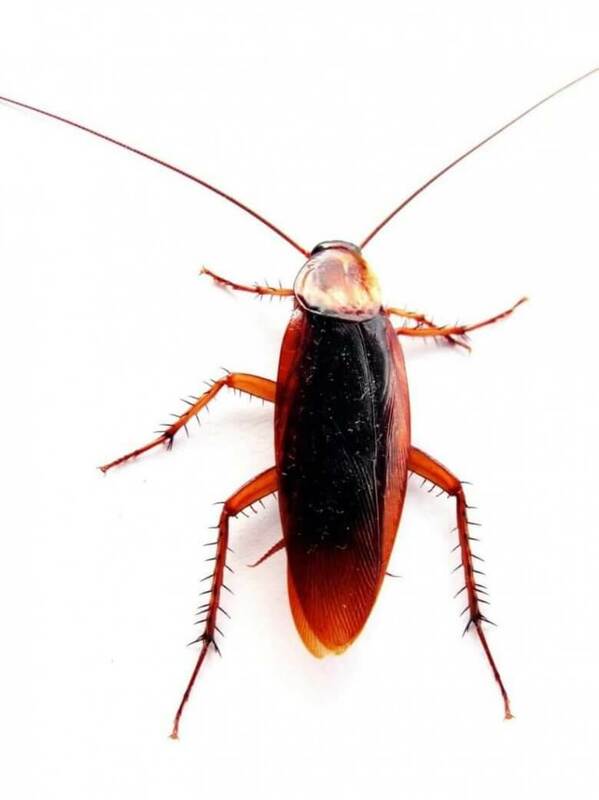 Roaches, spiders, silverfish, ants, gnats and more can have drastic effects on your business' financial and hygienic health, as they can easily spread disease and filth while jeopardizing the good reputation of any commercial establishment. Our insect control programs include careful insect monitoring along with the prudent application of approved insecticides and insecticide baits. We also provide separate services, which include flea treatments, fruit fly control, bed bug programs, carpenter bees, carpenter ants and termite extermination. At Pestco, we have licensed technicians that are specially trained to identify environmental factors that increase the potential for pest infestation. These factors are noted on written Inspection Reports and submitted to our customers along with recommendations for corrective measures. 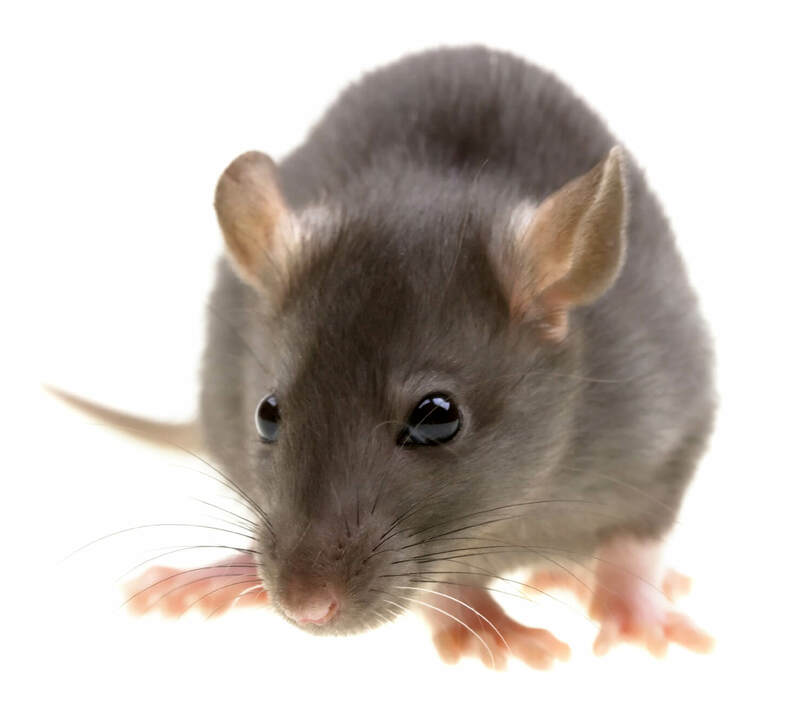 Our integrated rodent pest control program involves a careful balance of traditional baiting and trapping methods including environmental management exclusion strategies. When conditions demand chemical applications, the utmost care is taken to ensure the safety of humans, pets and the environment. In addition, our trained technicians make concise sanitation and maintenance recommendations aimed at excluding rodents, thus eliminating their harborages and food supply. This integrated approach quickly reduces current rodent populations while preventing the potential for future infestations. Our comprehensive fly control solutions are built to suit your every need, utilizing electronic fly and insect control traps. They are the industry choice for effective indoor fly control in food-handling, commercial and industrial areas. We also have one of the most effective and comprehensive fruit-fly control solutions. The fundamentals of our fly traps are simple, yet highly effective. Irresistible ultraviolet light lures flies to the attractive unit. 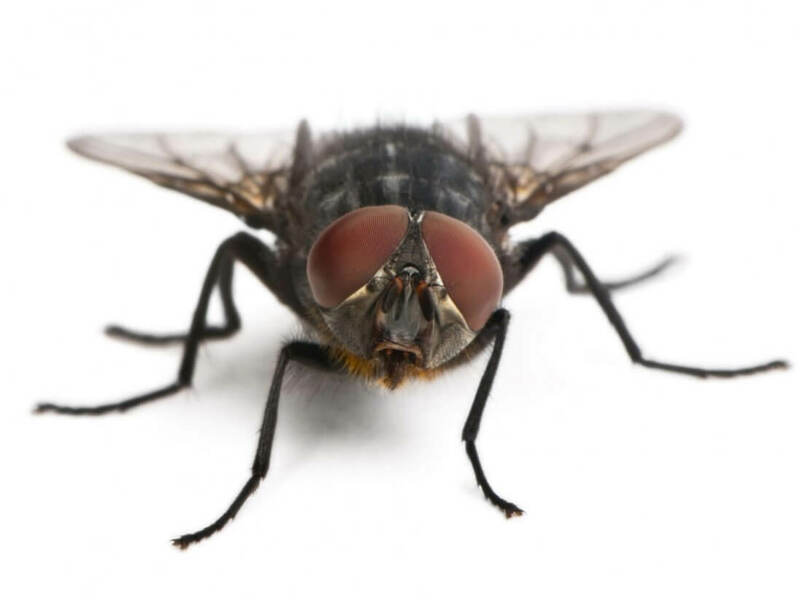 Depending on the model selected, flies are either trapped on a disposable glue board or eliminated on an electronic grid. With several models to choose from, there is a fly trapping system to suit every situation. 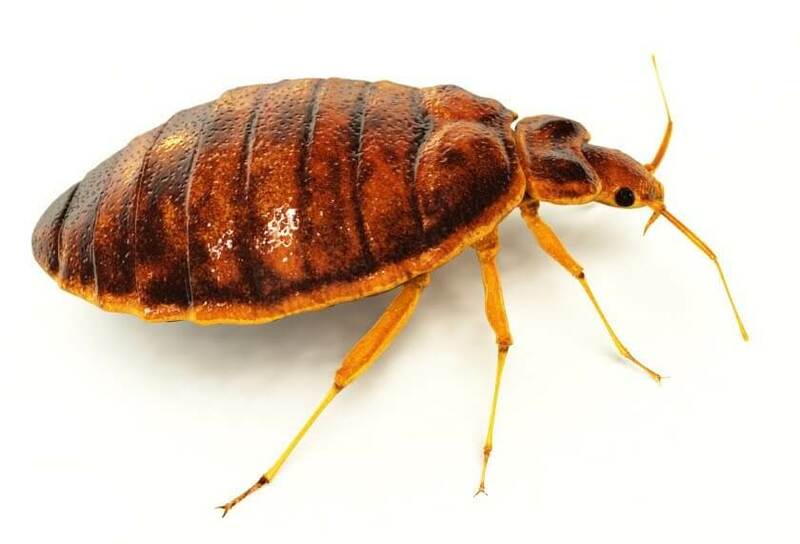 We recently explored six horrifying facts about bed bugs on our blog — and the fact is they can be a nightmare for any homeowner, but especially if your business is in the hotel and lodging industries. Experts believe the recent increase in bed bugs in the United States may be due to more travel, lack of knowledge about preventing infestations, increased resistance of bed bugs to pesticides, and ineffective pest control practices. The good news is that there are ways to control bed bugs. Getting good, solid information is the first step in both prevention and control. While there is no chemical quick fix, there are effective strategies to control bed bugs involving both non-chemical and chemical methods. We're known as the area's authority on bed bug elimination systems. Our offerings include Cryontie freezing, thermal heating and pinpoint solutions. We've also been chosen to introduce a revolutionary new bed bug elimination product, called Aprehend.